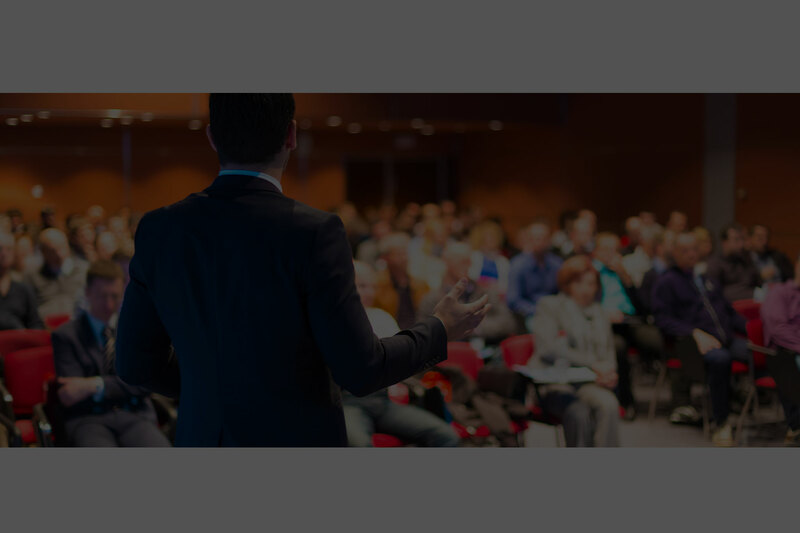 The three-day exhibition and concurrent conference sessions will flash light on the latest trends and technologies in Telecom, Broadcast, Cable and Satellite TV, Cloud & Big Data, IoT, Digital Homes, Mobile devices, Film and Radio, Content Creation, Management and Delivery, etc. 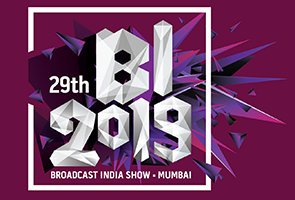 Serving the industry for 23 years, the Exhibitions India Group is proud to play an integral role in the changing landscape of the Indian Information and Communication environment. As we move towards a world connected economies, the milestone 24th Edition of Convergence India 2015 expo is themed as "Connecting India". For 24 years ABTA Expo & Conference has been the flagship event for Latin America's pay-TV, broadband and media market, focusing on innovation in video services, new technologies, on-demand content distribution platforms such as IPTV and OTT, advertising, satellites, TI, and distribution of linear, non-linear and high-definition content. 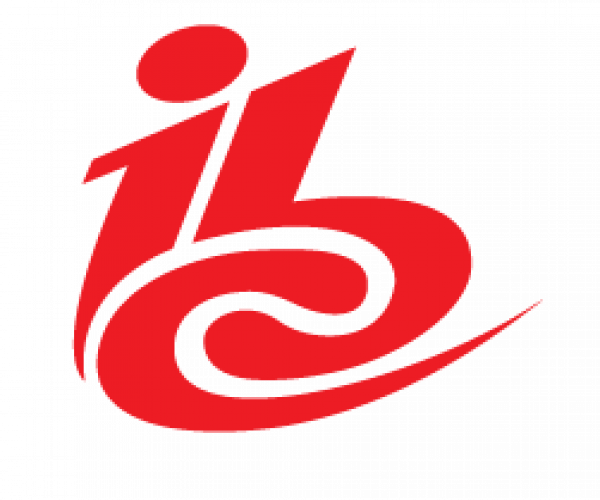 Each September, the leading brands, finest minds and wisest investors converge at IBC - the premier annual event for professionals working with media, broadcasting and entertainment content. The 23rd China Content Broadcasting Network 2015 (CCBN 2015), a trade show that organized by State Administration of Radio Film & Television (SARFT), is expected to be the the largest broadcasting technology and equipment exhibition in the Asia-Pacific region, will take place at China International Exhibition Center (CIEC) from March 26 to March 28, 2015.